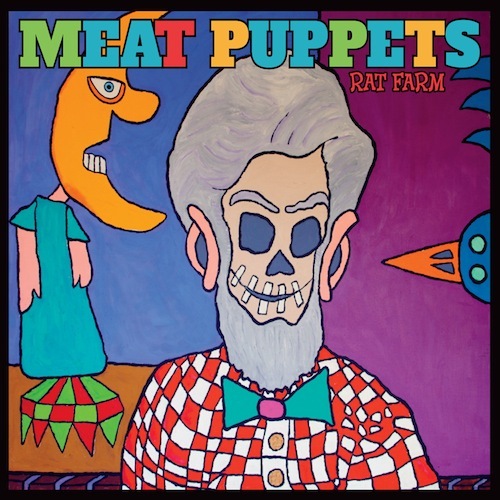 Snob's Music: Meat Puppets set to release new album "Rat Farm"
Meat Puppets set to release new album "Rat Farm"
One of Kurt Cobain's favorite bands is about to release a new album. 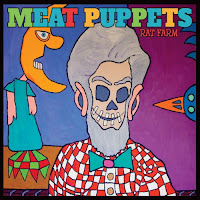 The legendary Meat Puppets will drop their fourteenth record, Rat Farm, on April 16th. Some US tour dates have been announced, but nothing for our neck of the woods yet.